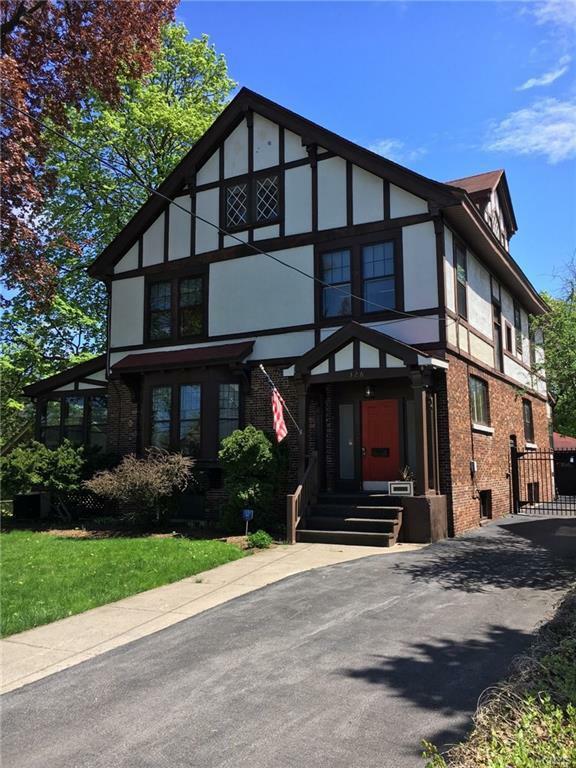 Much loved classic, well cared for Tudor colonial located in sought after Sedgwick Farms neighborhood. 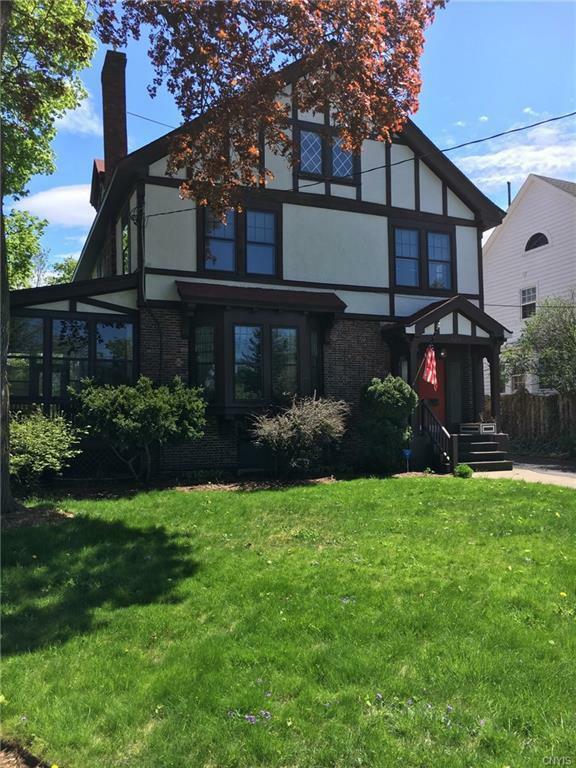 Many original features, architectural details and character, yet tastefully updated for modern living. 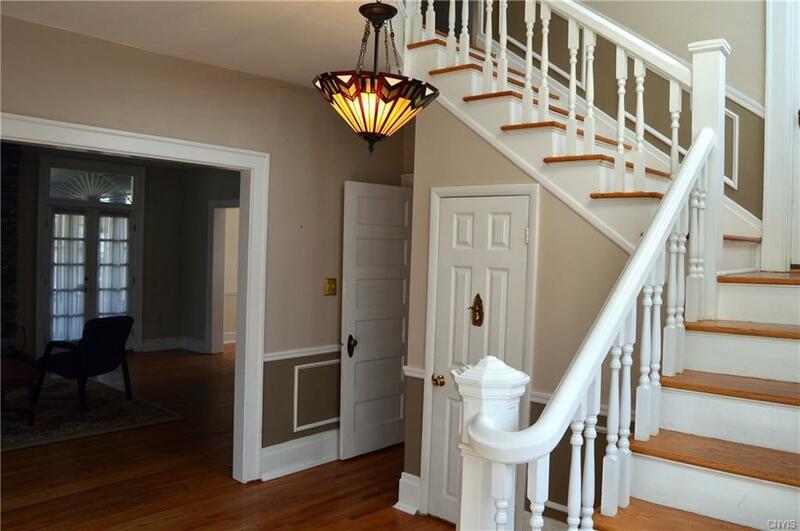 Grand foyer with natural light streaming through leaded glass. Large formal living room features new stone fireplace, original French doors leading to screened side porch. 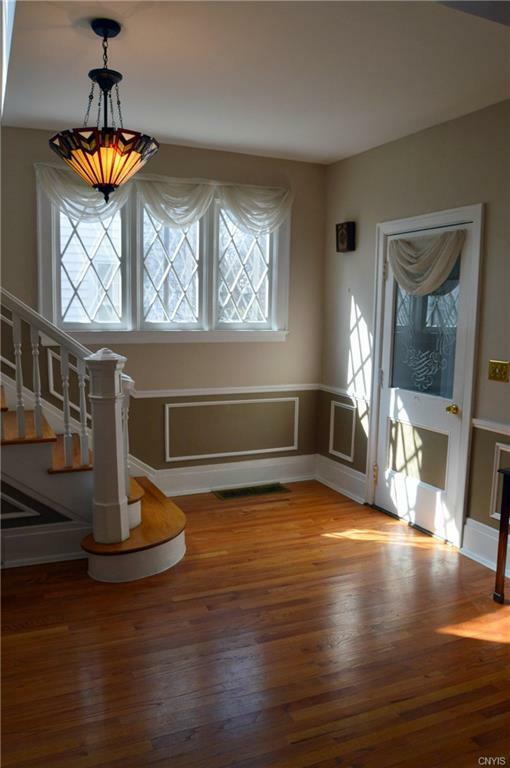 Formal dining with window seat, transom light; plenty of room for large gatherings. Oversized kitchen features center island, newer gas cooktop, and a generous amount of counter space. Remodeled Master suite has large walk-in closet/changing room. 2nd floor laundry is a welcome surprise! Second enclosed porch leads to deck, in-ground pool and recently improved two car garage. More information available in disclosures!